Show 25: Small Kids Online...is it safe? If you liked this show, you should follow DrGwenn. When should small kids get online and is it safe? 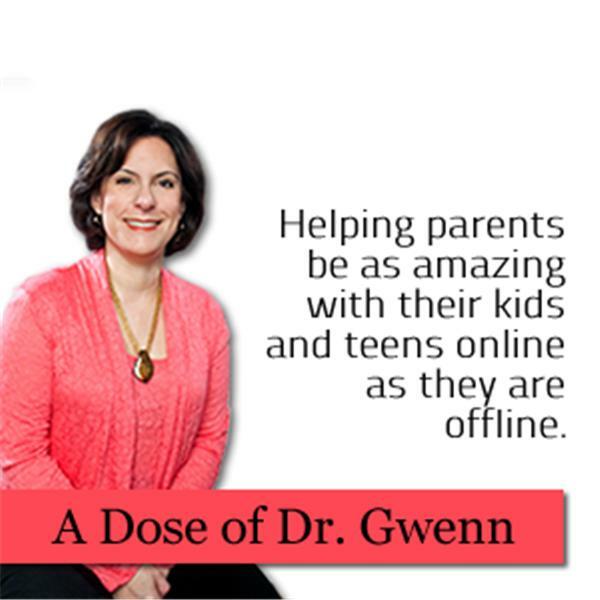 Tune in this week as Dr. Gwenn talks about helping your youngest kids get online safely and smartly.